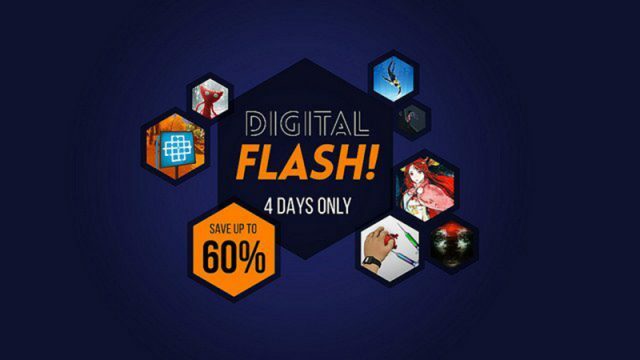 PSN has just kicked off a massive flash sale. The short end of the joystick. PS Plus for May is a lot better than Games with Gold for May… a lot.